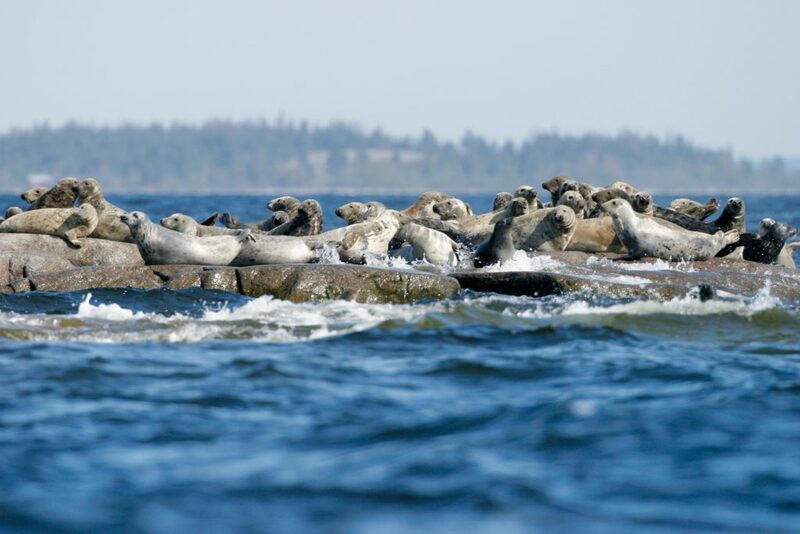 You have the opportunity to see seals in their natural habitat. 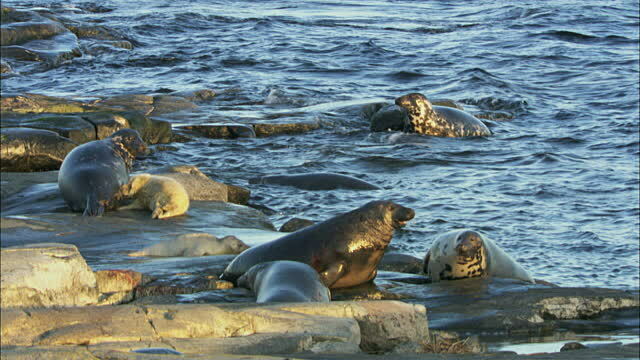 The grey seal can grow up to 3 meters in length and weigh more than 300 lbs. lifetime reaches 40 years. 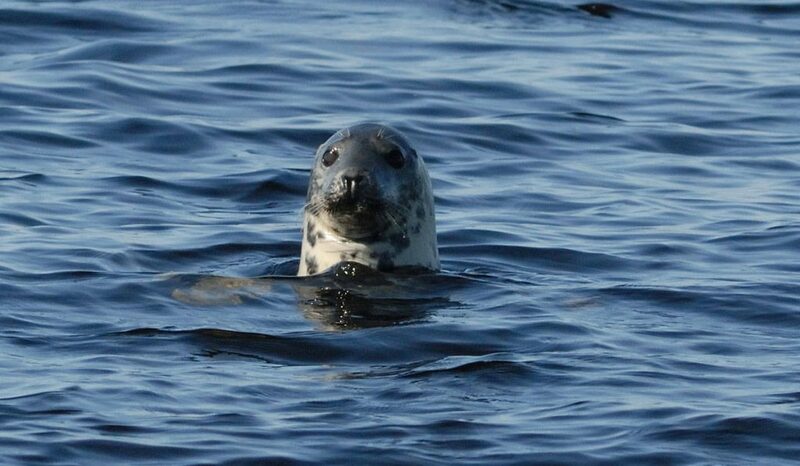 Seals feed on fish, up to 7 kg per day.